And everyone … seems inordinately fond of hats. Humans have worn hats since time began, for protection and warmth. We wear a mortar board when we graduate, you earn your green beret when you become a Royal Marine Commando. We call them hats, caps, helmets, bonnets or head coverings. The original function of a bobble on a bobble hat was to protect sailors’ heads when ducking under things. It’s said a London Cab has to be tall enough for its passengers to sit comfortably whilst wearing a bowler hat. Sometimes we wear them to blend in and sometimes they are an art form. If you want to get ahead and get noticed, then get a hat. Indeed, the word ‘ahead’ means just that: one head further forward. Millinery has existed in Britain since 1700. A hatmaker makes hats for men whilst a milliner (so named because they originated in Milan, Italy) makes hats for women. 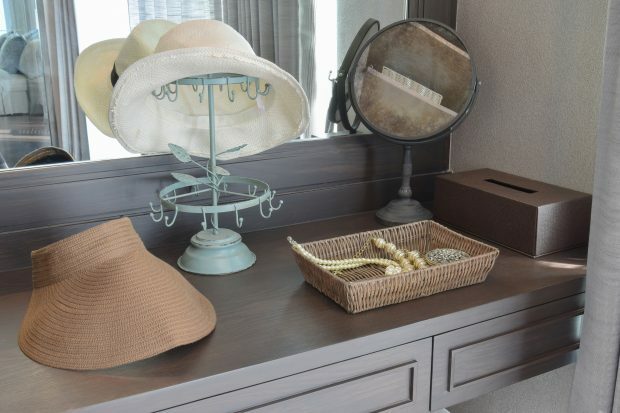 Today is Cheltenham Ladies Day, which is undoubtedly an opportunity to showcase fabulous hat handiworks. Expect standout designs with trimmings of feathers and frills, brims and bows. There’ll be plenty of colour too, with the return of their #ColourMeMarch competition. This is the official Ladies Day fashion competition in which both men and women compete to win some phenomenal prizes. Officially, there is no dress code at Cheltenham and although hats are a popular choice, you are encouraged to dress with the weather in mind. 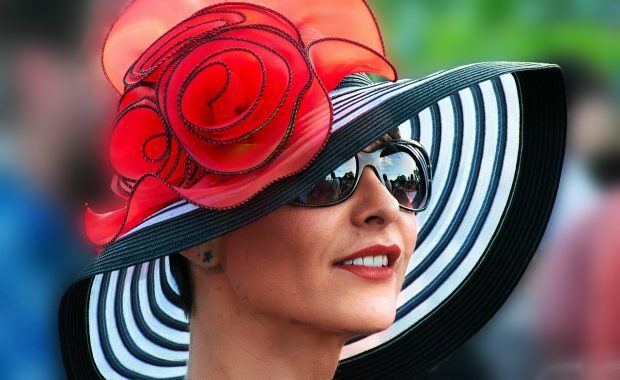 However, at Ascot Royal Enclosure you’ll be refused entry if you’re not wearing a hat or headpiece which has a solid base of 4 inches (10cm) or more in diameter. Registering your design is not as expensive as you may think. A single design in the UK can be filed online for £50 or you can protect up to ten designs for £70. Once registered you can display your registration number on your design. You can also search the design registers to check if your design is unique. If you want to find out more, take a look at our page register a design, which will walk you through the process of registering your design. To those of you heading (mind the pun!) off to Cheltenham Ladies Day, have a wonderful time. I’m looking forward to seeing your hat creations and spotting the intellectual property (IP) on display. To understand more about IP you can subscribe to our business guidance email updates or complete IP Equip online.